Welcome to the apartment house Désirée*** in St. Vigil in Enneberg! 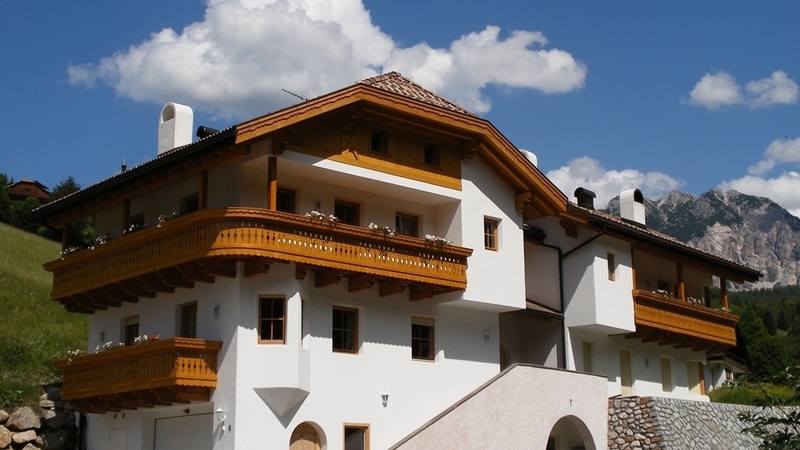 The apartment house Désirée*** in St. Vigil in Enneberg is situated at the foot of the skiing and hiking area Kronplatz, which is a true Eldorado for lovers of sport and nature. Thanks to the breathtaking landscape, your holiday will surely be an unforgettable experience. 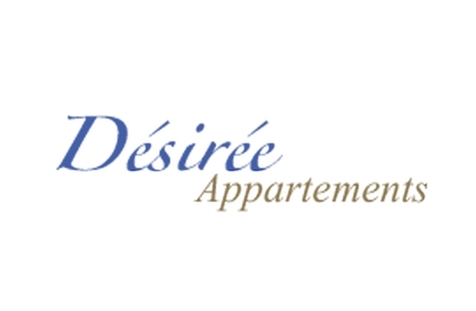 Désirée*** has two big apartments, each for up to six people. In the winter, skiing fun starts 500 meters away from our house. Moreover, the environs of the village St. Vigil offers to its guests uncountable possibilities for other outdoor activities. Hikes and mountain bike tours, climbing and much more is expecting you in the summer. However, in the winter you will be spoilt for choice, because you can go skiing, snowshoe hiking, tobogganing and cross-country skiing.